Without reading, without books, where would I be today? Maybe I would have survived, but must less optimistically. Opening a book, I plunge into another world and then surface with more perspective and courage to face this one. Here’s what I’m currently reading. I admit it. I’m sometimes a late adopter. For example, I got my first iPhone in 2014. Likewise, I ignored Harry Potter for two decades. 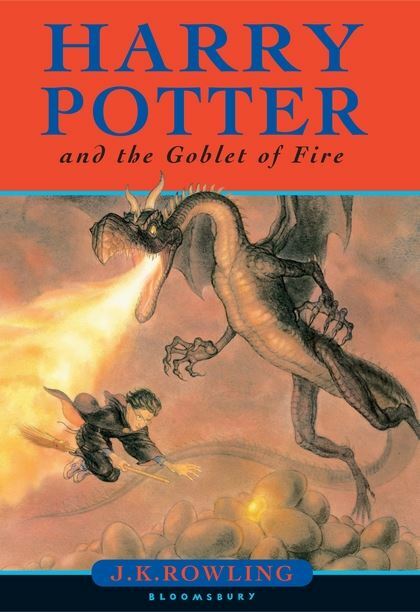 I was oblivious when the first book, Harry Potter and the Philosopher’s Stone, by JK Rowling, was published in 1997. As the series became a phenomenon, I ignored the hype. I felt no inclination to read the books or see the movies, perhaps because I was never into fantasy fiction as a child. I assumed that wizards and witches and magic wouldn’t appeal to me. Last August, however, I decided to read the first book. I wanted to accompany my niece and other family member to Universal Studios and not be totally lost. Plus, Harry Potter is part of the zeitgeist. As a reader and writer living in the 21st century, I felt compelled to get up to speed.